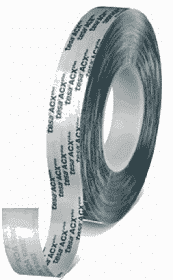 You can get a free sample of ACXplus Bonding Tape courtesy of Tesa Tape. The company introduced tesa® ACXplus not too long ago. This tape is a new line of high performance constructive bonding tapes for permanent bonding applications. This line includes temporary masking and protection tapes as well. You must have a company name to get this freebie.